The bodywork had to enclose the wheels and there had to be something that loosely resembled a passenger seat--if your passenger was a badly misshapen human or perhaps a lab monkey. The first rule of Can-Am: There are no rules. Can-Am 50th Anniversary offers a heavily illustrated look back at what is arguably the greatest race series ever to grace the roadracing circuits of North America. No limits to engine options or output, no restrictions on aerodynamic aids or body shape. . Otherwise, set your racing mind free. 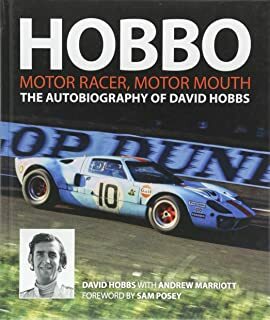 Any fan of motor racing should have this book in their library. Foreword by Pete Lyons Sent autographed by the 2 Authors and Vic Elford Forget the rule book and relive one of the most exciting race series ever with Can-Am 50th Anniversary! Forget the rule book and relive one of the most exciting race series ever with Can-Am 50th Anniversary! 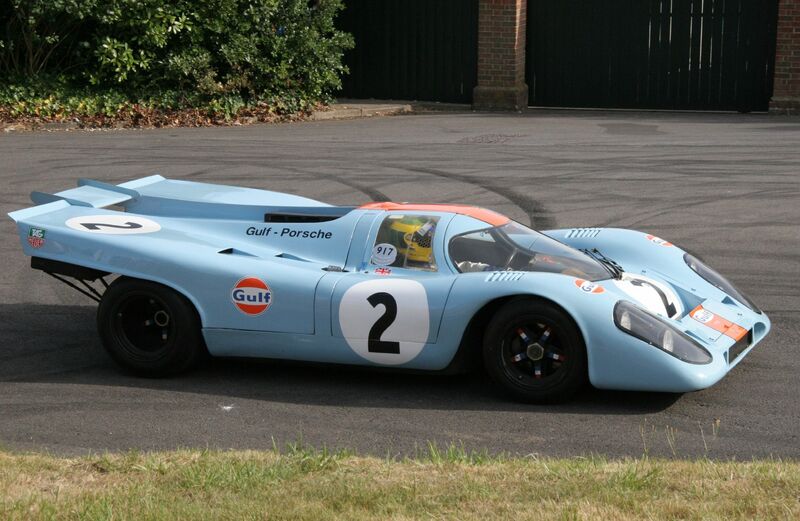 The bodywork had to enclose the wheels and there had to be something that loosely resembled a passenger seat—if your passenger was a badly misshapen human or perhaps a lab monkey. Article by Benjamin Shahrabani Photos by Damon Lowney For the most part in motorsport, rules and regulations are generally a good thing, as they help keep a level playing field and foster participant safety. Its essentially rules-free formula attracted everyone from crazed backyard engineers to specialists like McLaren, Chaparral, Shadow, and Lola to manufacturers like Ford, Ferrari, Chevrolet, and Porsche. Hardcover: 256 pages — Language: English Publisher: Motorbooks October 31, 2016 Product Dimensions: 10. Alas, all good things must come to an end. 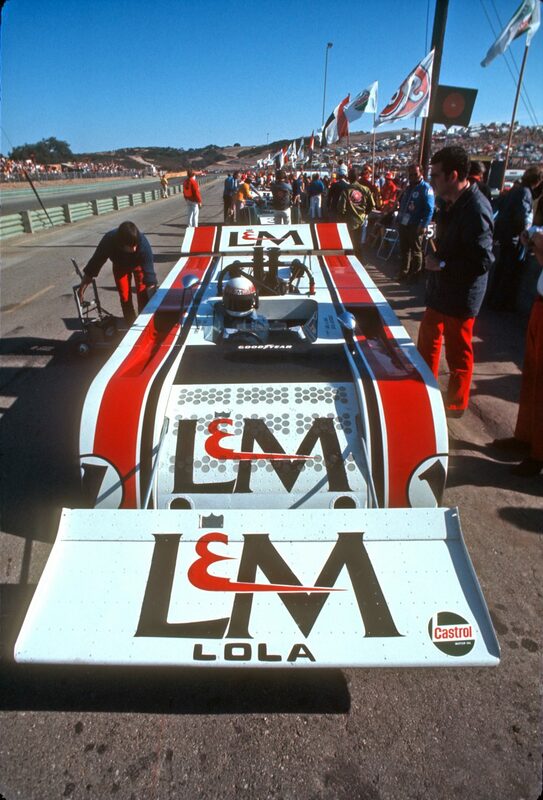 From its introduction in 1966 to the end of its classic period in 1974, North America's Can-Am series was the most exciting, technologically advanced, and star-studded racing series of the day. Or at least damn few rules. Can am 50th anniversary flat out with north americas greatest race series 1966 74 7500 15000 the best selling can am 50th anniversary tells the story of the rise and fall of one of racings most beloved series in the words of the people who lived it. It was as close to unrestricted road racing as racing had ever gotten or would ever get again. No limits to engine options or output, no restrictions on aerodynamic aids or body shape. Besides four tires and a mandated passenger seat! This is accompanied by a plethora of often unique and striking period photographs in both color and black and white by Biro, who covered all nine thrilling Cam Am racing seasons in period. Can am 50th anniversary flat out with north americas greatest race series 1966 74 levy george biro pete photos lyons pete foreword. The first rule of Can-Am: There are no rules. Start by marking can am 50th anniversary flat out with north americas greatest race series 1966 74 as want to read flat out with north americas greatest race series 1966 74 by george levy pete biro no limits road racing series that ran between 1966 and 1974 with can am 50th anniversarya. And it was an incredible blast while it lasted. Can-Am 50th Anniversary offers a vibrant and detailed yet extremely accessible story by Levy, who interviewed dozens of the original participants for their recollections. Can-Am is sadly a never-to-be-repeated era that did just about everything in excess. Or at least damn few rules. Can am 50th anniversary offers a heavily illustrated look back at what is arguably the greatest race series ever to grace the roadracing circuits of north america photographer pete biro was goodyear tires official photographer and followed the series throughout the entire run from 1966 74. Road Racing Championship introduced an all-new racing series with the cooperation of the Canadian Automobile Sports Club and a rulebook the size of a matchbook. The vast majority of the book's images are unpublished or long out of circulation. Its essentially rules-free formula attracted everyone from crazed backyard engineers to specialists like McLaren, Chaparral, Shadow, and Lola to manufacturers like Ford, Ferrari, Chevrolet, and Porsche. The Can-Am racers were a diverse group of immensely fast machines, driven flat out to record-breaking lap times and exciting fans in the process. Biro brings his unique perspective and his close relationship with the drivers, team owners, and constructors to bear on the captions while former AutoWeek editor George Levy provides an exciting text reflecting the thrill of Can-Am racing. It was as close to unrestricted road racing as racing had ever gotten or would ever get again. Photographer Pete Biro was Goodyear Tire's official photographer and followed the series throughout the entire run from 1966-'74. Otherwise, set your racing mind free. . . . . .